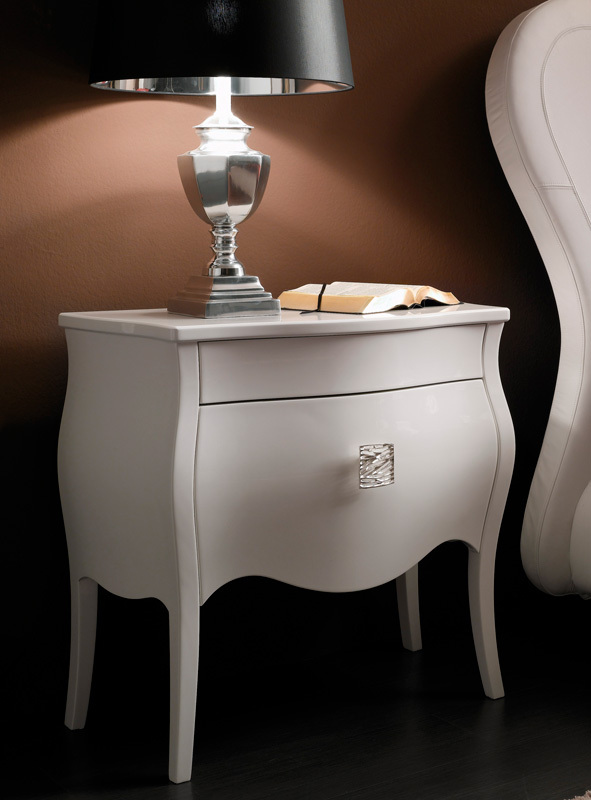 The Victoria Nightstand adds traditional style and flare to our Italian-made Milan Collection. 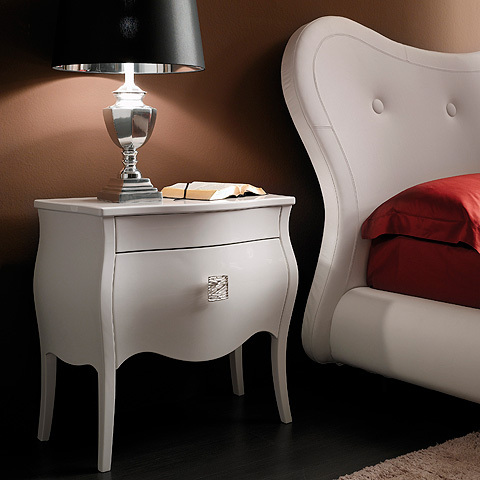 Victoria is a modern take on the traditional wingback bedrooom styles, giving the piece an elegantly curved shape. 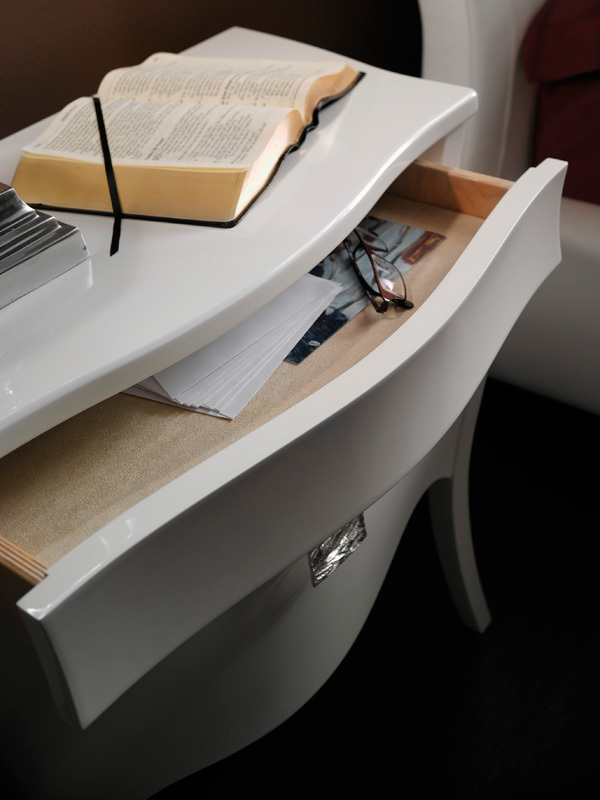 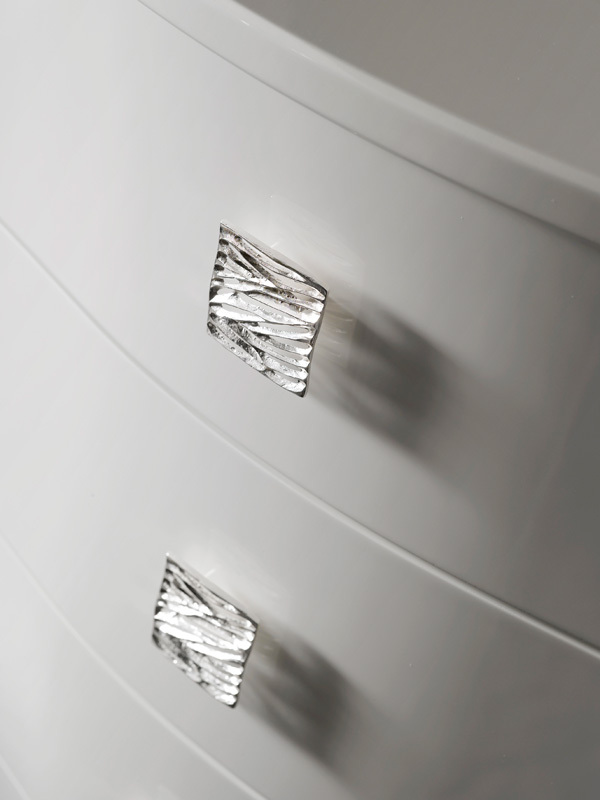 In true Italian fashion, Vicotira's finer points and high end quality are most evident in the details: super high-gloss white lacquer finish, linen-lined drawers with intricate silver pulls, and understated two drawer style. 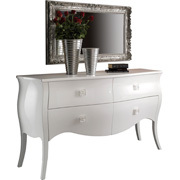 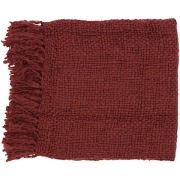 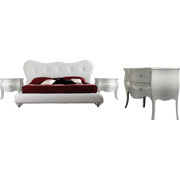 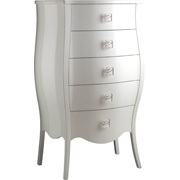 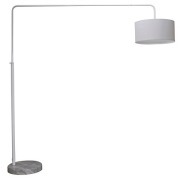 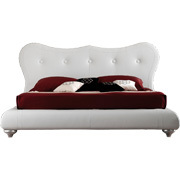 Victoria is perfect for introducing true modern Italian style into your bedroom!